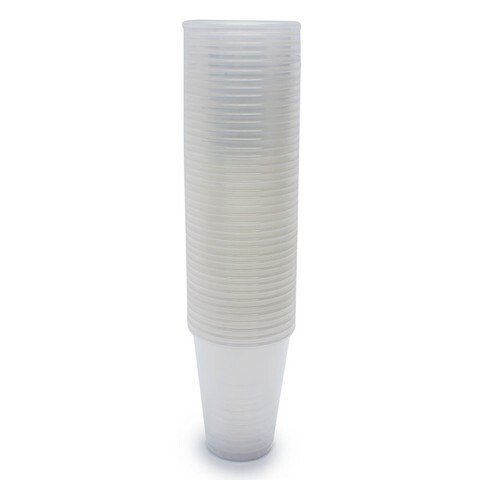 Disposable Cups Clear 225Ml 40Pk. 9.2 x 7cm. Clear. PP Plastic. 3.3G Packaging: Shrink Wrap with Label.